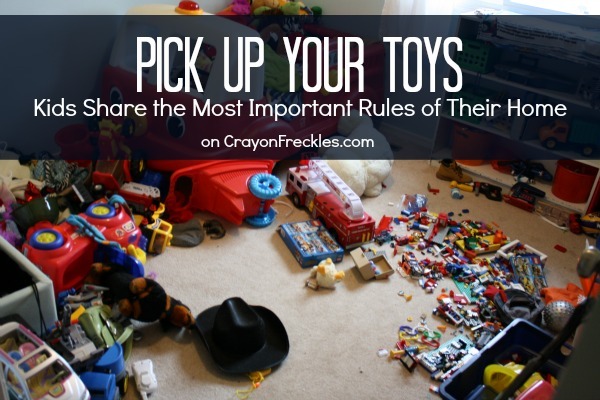 What's the most important rule in your house? When there is a fire, get out fast. The really 'portant thing is to listen. To clean up your toys. Not to be scared of what's not real. To be nice and don't throw. And don't ride your bikes inside. Uh...Clean up my Lego Police when I'm done with it. The rules to follow in a fire emergency. Don't jump on the bed or couch. Your amazing, Andie! Always coming up with the best post ideas, and series. Miss "blogging" with you, friend!